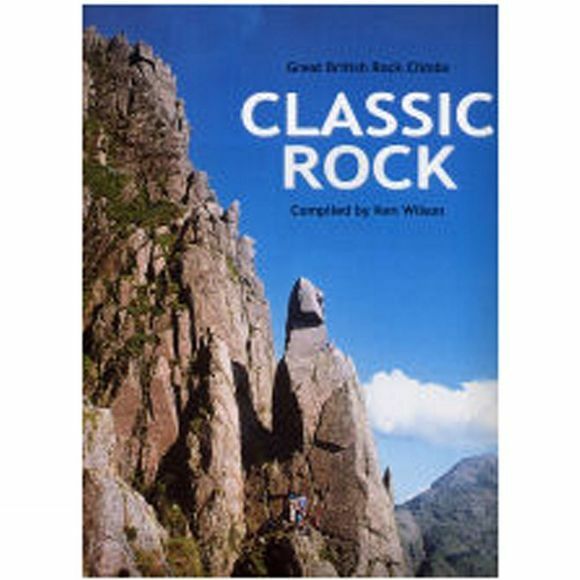 Classic Rock comprises 55 chapters by acclaimed climber / writers who describe over 80 of the finest classic rock climbs in Britain. Classic means popular, important and historic climbs in the easier grades. Most of these are among the most sought after and famous in the repertoire They are selected from the five main climbing areas: Peak District and Pennines, North Wales, South West England, the Lake District and Scotland.These are climbs on which young rock climbers learn their trade before progressing to harder things, they are mainstream climbs for experienced climbers, they offer ideal itineraries for those training for an alpine season and they are targets for the older climber seeking taxing but not over-technical days 'on the hill'.